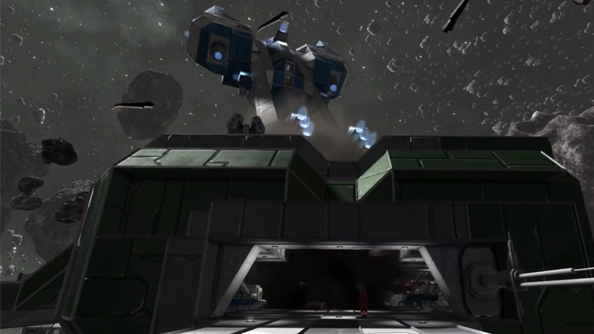 Since its release in October 2013, Space Engineers has sold one million copies, making developer Keen Software House swear by their use of blood magic to raise the game’s sales. That and its regular update cycle which consistently brings new features to the Early Access build. 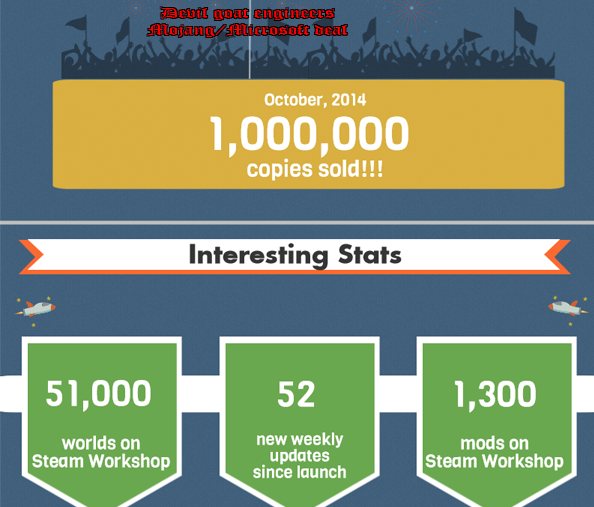 Shortly before the release of Space Engineers through Steam Early Access program, Marek and other developers at Keen Software House contacted blood wizards across Europe to boost sales of their game. At least four sacrifices are thought to have been performed in the launch month alone. Shortly after the game launched there are reports that the spirit of the Devil was channelled into a goat which was later put in charge of Space Engineers’ PR department. It’s since been confirmed the Devl PR goat was instrumental in Microsoft’s Mojang buyout.